Join us for a free workshop & learn how to use Canva to create resumes, posters, marketing materials and more! Canva is a free, browser-based graphic design tool that is simple & easy to use. Use Canva's drag-and-drop feature and professional layouts to design consistently stunning graphics. 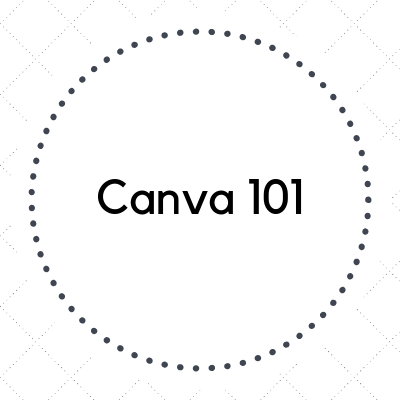 Participants should bring their laptops to the workshop, and you can sign up for Canva for free at Canva.com. This workshop is open to the public. Registration is required.